Unemployment- CNC machining has simplified the process mainly by making everything automated and reducing the need for manpower. While this can save the manufacturing unit a lot of money, it has resulted in the growing rate of unemployment as labourers are no longer required in these heavy industries. 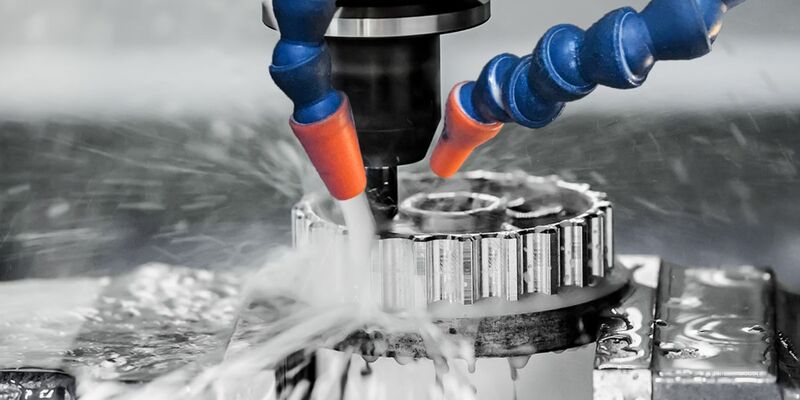 When you compare the pros and cons listed in this article, you will realise that there are certainly more pros than cons for using CNC machining. While at present it is still a heavy monetary investment, bear in mind that this is a onetime cost that you will be able to recover by saving on labour costs as well as replacing manual machines constantly. You will end up saving a lot of money, time and effort in the long run once you start using CNC machining. CNC Warehouse LLC is a one stop shop for all CNC equipment you need at extremely affordable prices. Click on http://cnc-warehouse.com/ for customised and specially designed equipment that is best suited to your business.